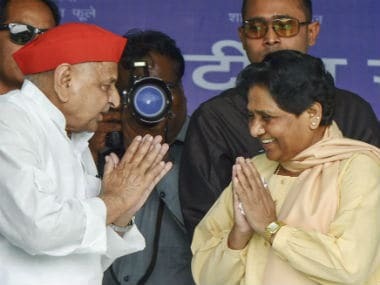 Lucknow: BSP president Mayawati on Saturday accused the NDA government at the Centre of taking "decisions in the interest of a handful of top capitalists" and flayed its move of opening up coal mining to the private sector for commercial use. 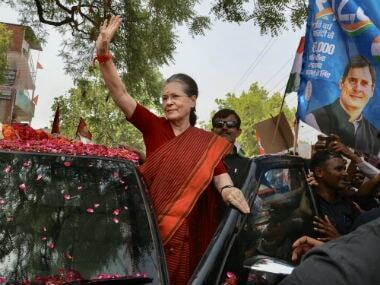 Expressing concern over the coal mining issue, she alleged that it has come at a time when some "wealthy and capitalists" embezzled huge sums of money from public sector banks and fled the country. 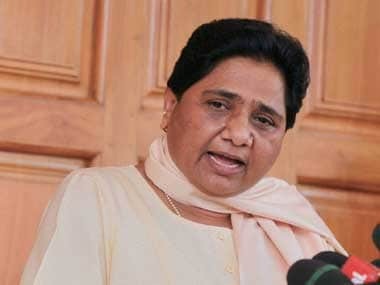 "Privatisation of an important sector like coal, which is a national wealth, and allowing its exploitation is a matter of grave concern," Mayawati said. "Decisions are continuously being taken in the interest of a handful of top capitalists and the wealthy whereas the promise of 'achche din' (good days) for the poor and needy is yet to be fulfilled," the BSP supremo alleged. Earlier this week, the Centre approved opening up of coal mining to the private sector for commercial use, a major reform in the sector since its nationalisation in 1973. Coal mines will now be sold in an e-auction to private domestic and global miners. Announcing the decision, Coal Minister Piyush Goyal had said the reform is expected to bring efficiency in the coal sector by moving from an era of monopoly to competition. 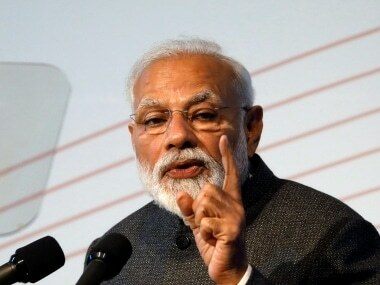 Mayawati alleged that Prime Minister Narendra Modi was working on a hidden agenda by privatising all important sectors, which would adversely affect the reservation system and will eventually harm national interest. "The country is seeing with open eyes how private companies are indulging in loot while the BJP government is keeping its eyes and ears shut... the country is being looted while the 'sevadar and chowkidar' all appear to be intoxicated with power. 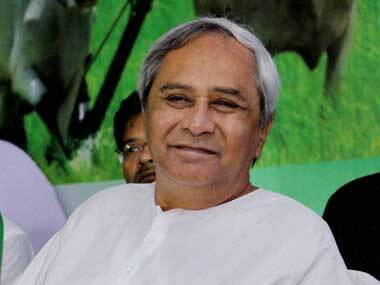 "It is anarchy and jungle raj in the economic sector...," she said. After the four years of Modi government, it is clear that like the Congress, the BJP too is on the same page in the matter of looting national wealth, Mayawati alleged.